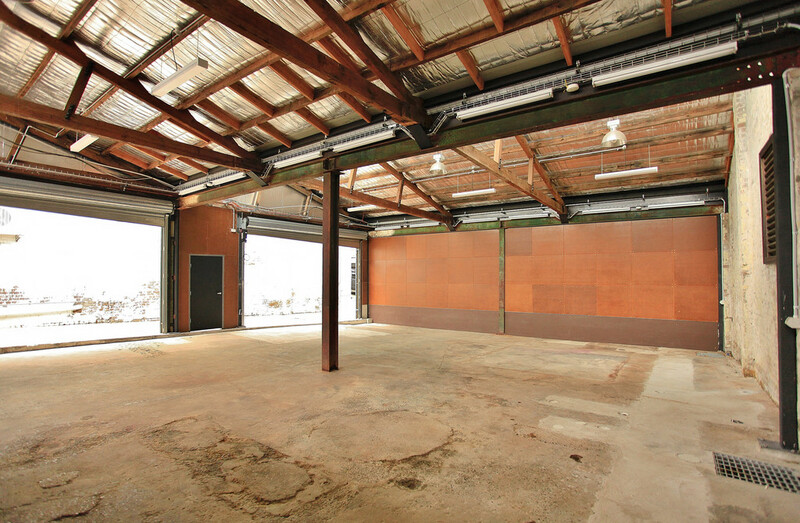 Newly renovated warehouse suite with dual roller door access and approximately 170m2 of space ready to mould as you see fit! 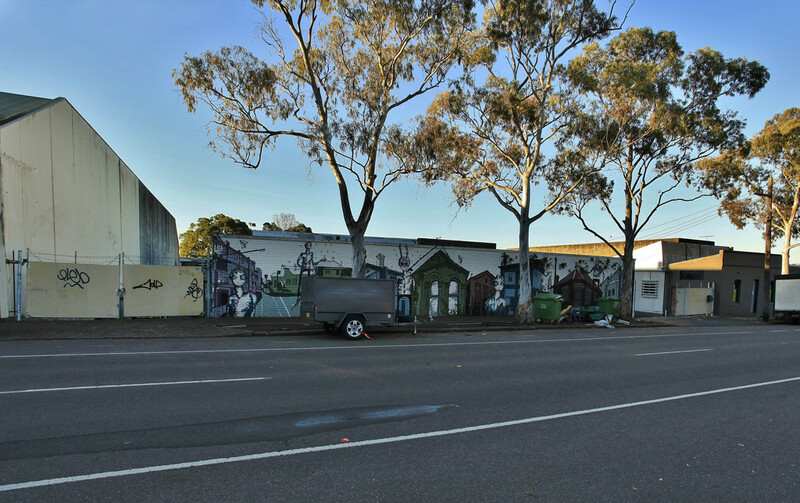 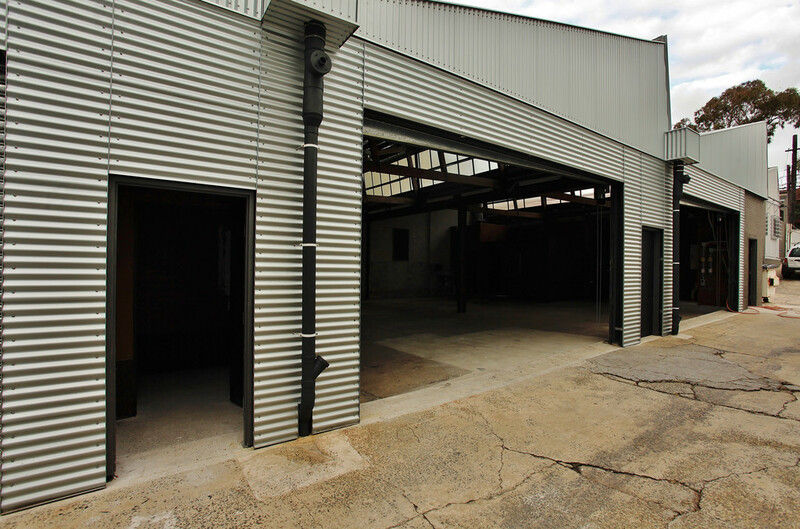 Positioned in Leichhardt’s industrial precinct, the property also has great accessibility to all major city destinations via the Western Distributor. 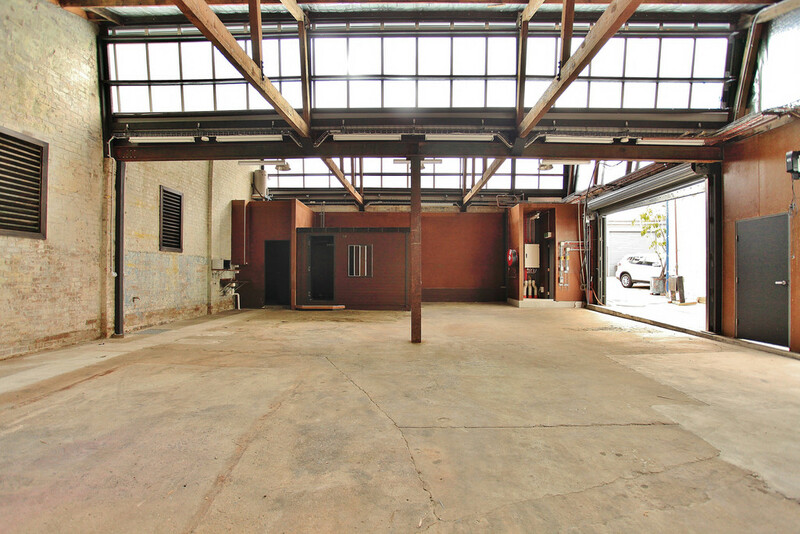 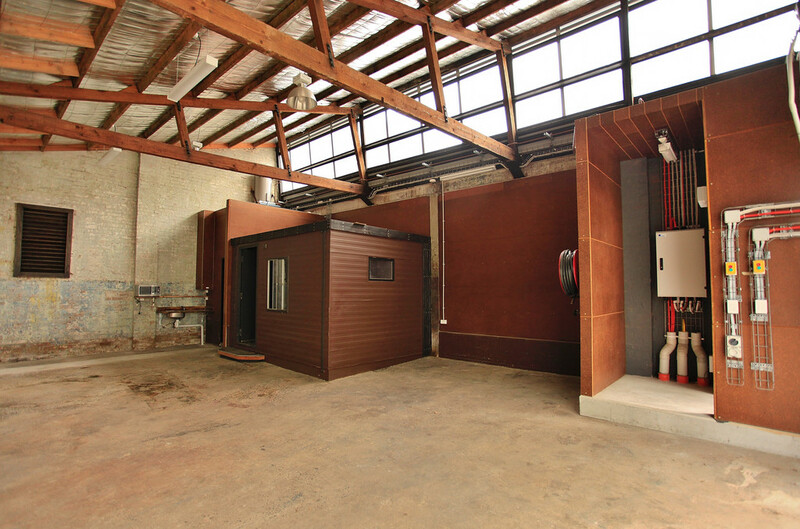 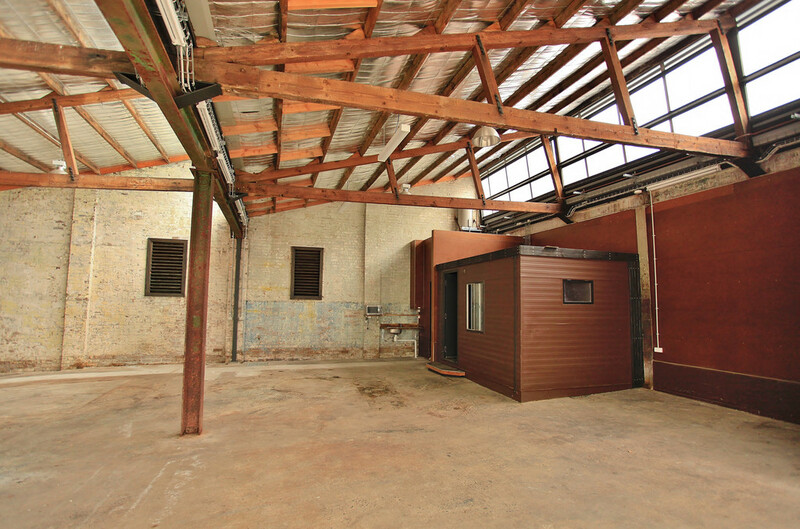 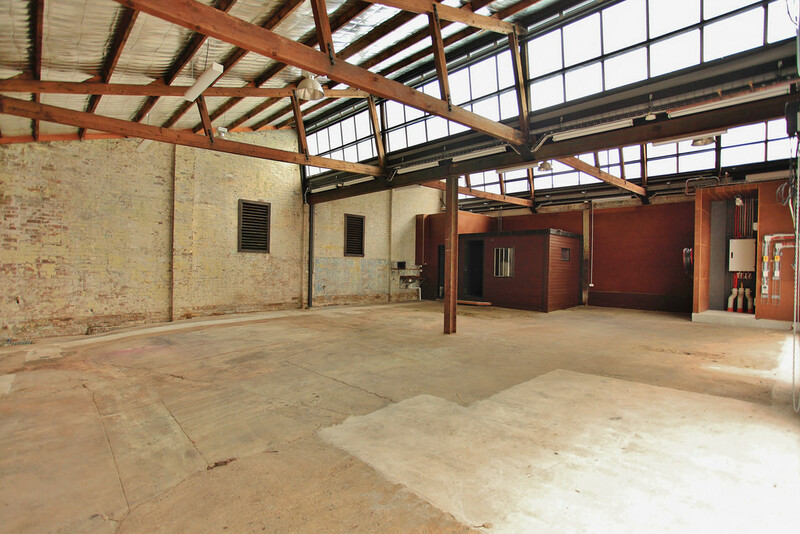 With functional warehouse space drying up in areas close to the city this property is well worth a second look. 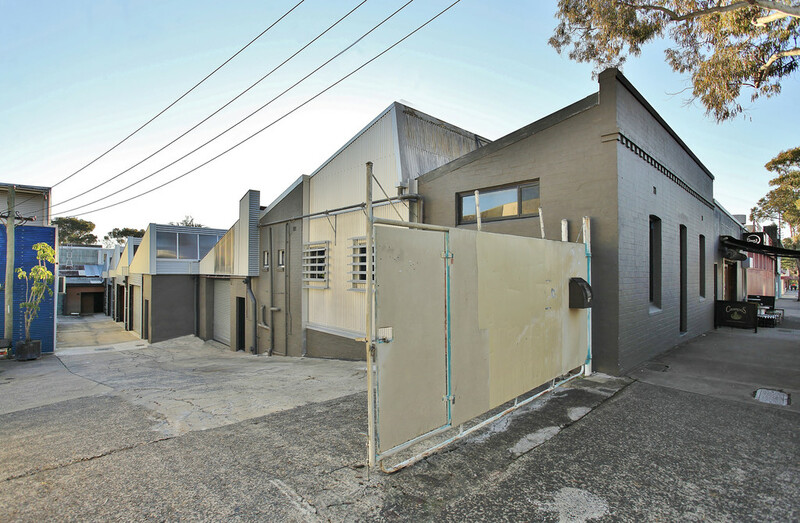 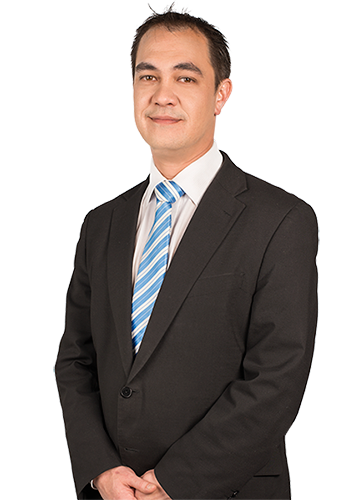 For more information or to book an inspection please contact Andrew Blenkinsopp or Danny Harb.